There’s no doubt that 2018 is shaping up to be a coming-out year for blockchain and cryptocurrency in real estate. We’re hearing about more and more deals closed by real estate agents using cryptocurrency, and blockchain-enabled real estate startups are seemingly cropping up on a weekly basis. The industry’s level of interest is approaching a fever pitch. While exciting, the concepts behind this explosive trend are hard to grasp and can be confusingly abstract. A clear explanation of the key concepts — cryptocurrency, blockchain, coins and tokens — and their primary applications to residential real estate will not only clarify the trend but also will help you begin figuring out how to leverage it in your business. 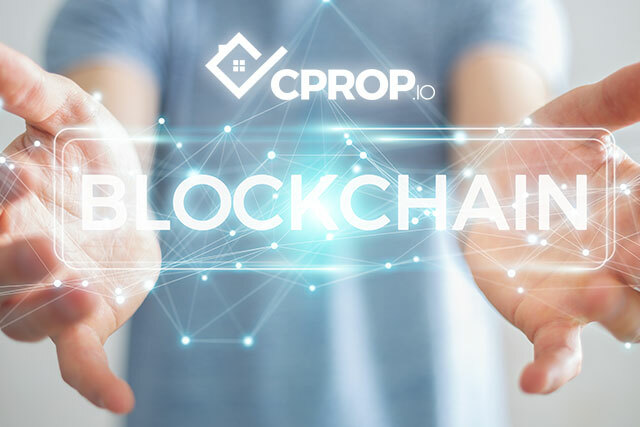 CPROP is a blockchain-powered digital transaction management platform built to help real estate agents facilitate and manage long-distance deals. Learn more here. The first concept we should tackle is cryptocurrency. Cryptocurrencies are digital currencies encrypted and secured using advanced software that verifies and tracks ownership and transfers. Cryptocurrencies trade on decentralized peer-to-peer payment networks; they have no central authority or middlemen. Bitcoin was the first cryptocurrency to gain a substantial market foothold and remains the most prominent cryptocurrency today. Blockchain is the technology behind cryptocurrency. A blockchain is a shared, decentralized public ledger that houses an immutable, chronological record of all cryptocurrency transactions. It makes cryptocurrency transaction records secure. 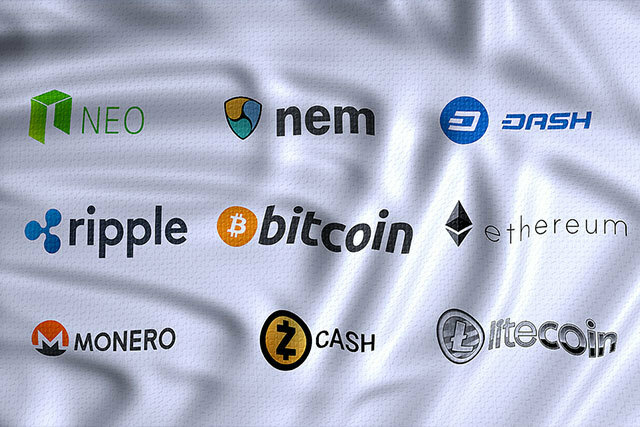 Cryptocurrencies come in two flavors: coins (sometimes called “altcoins”) and tokens. Coins such as Bitcoin and Ethereum operate on their own blockchain of the same name. Tokens, on the other hand, are built on an existing blockchain such as Bitcoin or Ethereum. There are two types of tokens: security tokens and utility tokens. Both token types can be traded on cryptocurrency exchanges, which can, in turn, lead to cash, but they differ in one key aspect: security tokens are regulated like other securities (i.e. stocks) while utility tokens are not because utility tokens are intended to only provide access to a utility or service (think frequent flyer points). Government regulators in the U.S. are still hashing out where the exact line between the two lies; it is an evolving situation — how U.S. regulators eventually define the two will have implications on how tokens are traded, used and regulated in the U.S.
Companies in the peer-to-peer space create listing platforms that allow buyers and sellers to transact directly with one another and reduce or eliminate commissions. This application disintermediates real estate agents, and, therefore, faces a big hurdle. No dominant token use case has yet emerged in this space, but two of the more prominent startups operating in it now are Propy and Atlant. Firms focusing on tokenizing real estate assets make it easy and secure for multiple investors to own and trade stakes in individual properties. Tokens related to this application are generally treated as securities. Companies in this space are competing with Wall Street to create an entirely new asset class for investors, i.e., tokens representing fractional interests in real assets. Startups tackling this application include Evareium and Slice. One of the best technical use-cases for blockchain is registering property records and transactions. By baking trust and authentication into the real estate transaction process itself, this application eases minds on both sides of a deal by creating an additional layer of security, especially in cross-border transactions when different laws, languages, customs and currencies are involved. CPROP has taken aim at this opportunity with its end-to-end, blockchain-powered digital transaction management platform. The startup uses blockchain to authenticate and document actions related to deeds and closing documentation. It also plans to create a powerful, user-vetted professional network by offering its utility tokens to buyers and sellers who leave ratings and reviews of the brokers, agents and other service providers they use on the platform. As it matures, cryptocurrency and blockchain technology is poised to play an increasing role in real estate. Use this article as a springboard to begin leveraging this promising, next-gen trend to grow your business.